The two girls were in deadly danger from the electrical bolts that the robot was discharging. Their screams were heard by Maj. Don West. 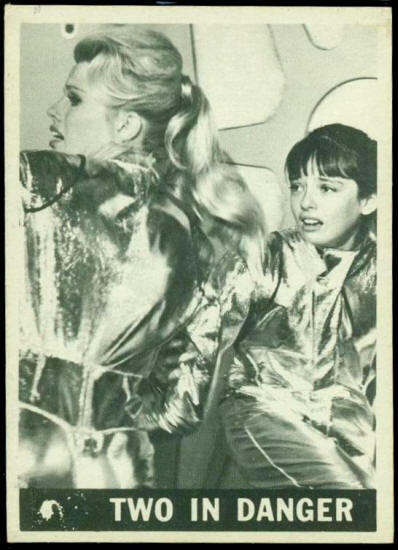 Don couldn’t leave the controls while the ship was passing through the meteor swarm. The young Major flipped on his inter-com and told the girls he would be with them as soon as possible. 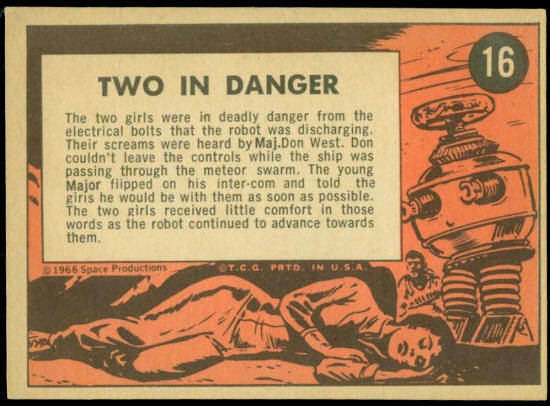 The two girls received little comfort in those words as the robot continued to advance towards them.